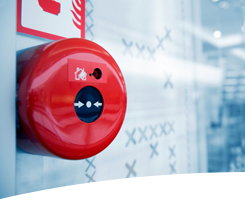 Are you at risk from a potential fire? 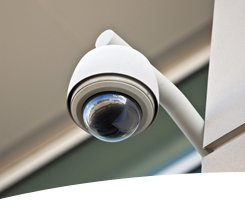 Is your house or office safe from intruders? 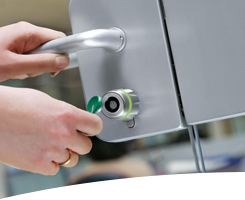 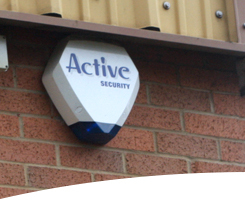 Enjoy increased security and peace of mind with intruder alarms and CCTV systems from Active Security. 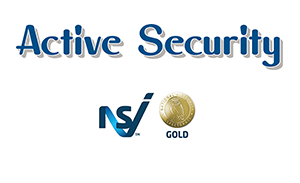 From a basic intruder alarm to keep you informed of intrusion to our full 24 hour monitoring, we offer a complete NSI Gold accredited installation and maintenance service.